our classic Mulberry housewife style pillowcase adds sense of texture to your bedroom. 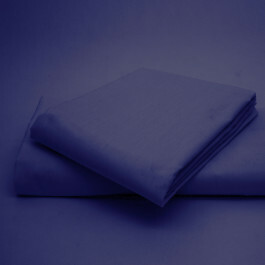 Made from lavish 50% cotton and 50% polyester, our pillow case is extremely soft and durable. Our vibrant mulberry pillowcase is machine washable and tumble dryer safe for easy care. Coordinate our pillow case with your matching bed linen and give new life to your bedding sets. Our pillow case comes in 180 thread count and is perfect for everyday use.